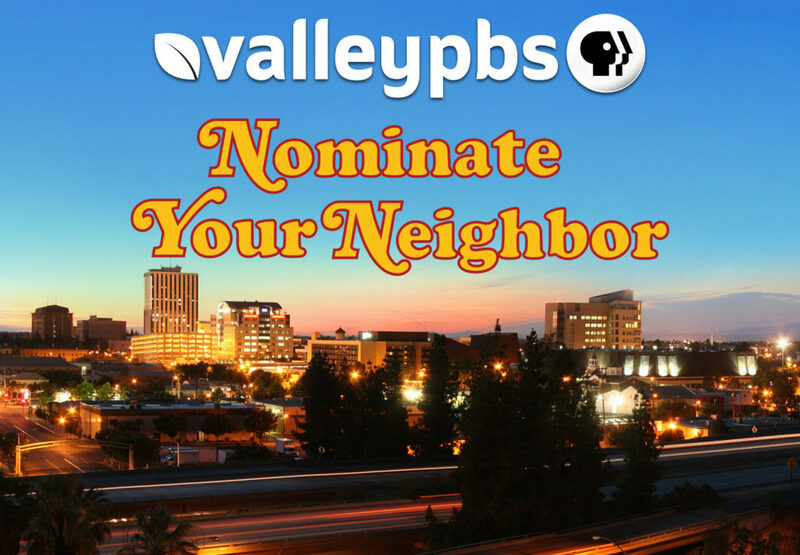 Fresno, California…ValleyPBS is proud to announce, “Nominate Your Neighbor,” a contest to be held from February 11 – March 11, 2019 to promote the good will of citizens and celebrate outstanding community in the San Joaquin Valley. Nominations may include an Individual, Business and/or Non-Profit who has made a positive impact on their community and has displayed the neighborly qualities Fred Rogers believed in and fostered. 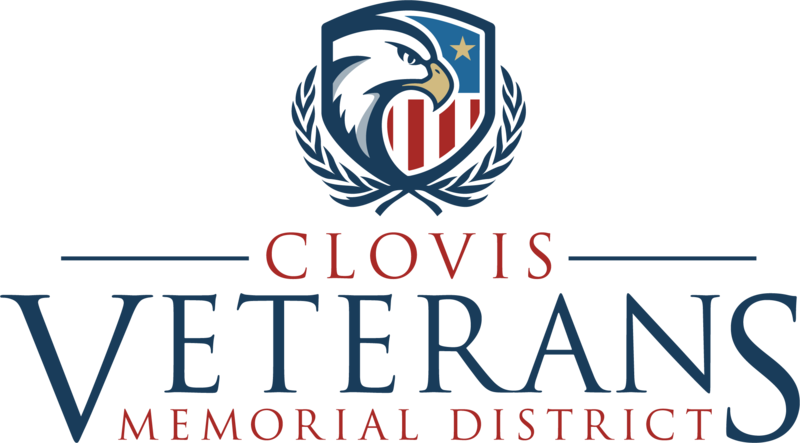 Winners will be recognized at an awards ceremony at Clovis Veteran’s Memorial District on March 20, 2019 (Fred Roger’s birthday). Submit your application online to www.valleypbs.org/nominateyourneighbor and see all rules, terms & conditions on the website. If applicant does not have access to a computer, there is a printable submission form on the website and one can also be picked up from the ValleyPBS business office. Application Deadline is March 11, 2019. Winners will be contacted by March 15th and recognized at the event on March 20, 2019. The “Nominate Your Neighbor” contest and awards are generously sponsored by ValleyPBS, Aspen Public Schools and Clovis Veteran’s Memorial District. ValleyPBS has served the Central Valley’s diverse community since 1977, providing programming and services, both locally and nationally produced, that educate, enrich and inspire the minds and imaginations of its viewers and members. ValleyPBS is your Valley Preschool, Classroom, Stage for the Arts and Lens for Exploration. 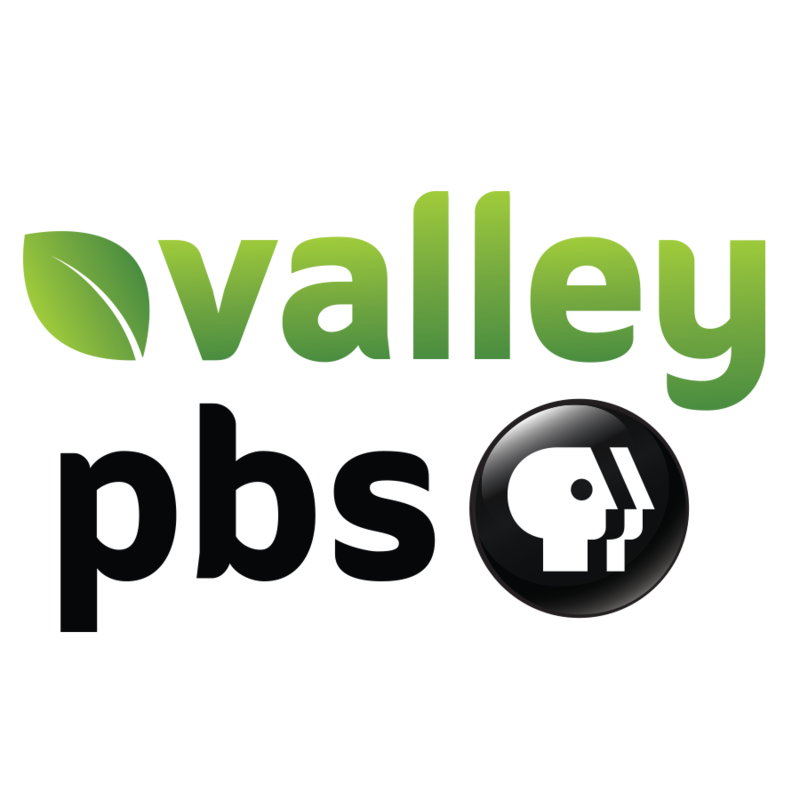 ValleyPBS’s family of channels includes KVPT-HD on Channel 18.1, 24/7 PBS KIDS on Channel 18.2, VALLEYPBS CREATE on Channel 18.3 and VALLEYPBS WORLD on Channel 18.4.